You must make reservations at least 5 minutes in advance of the time at Eden Hill. 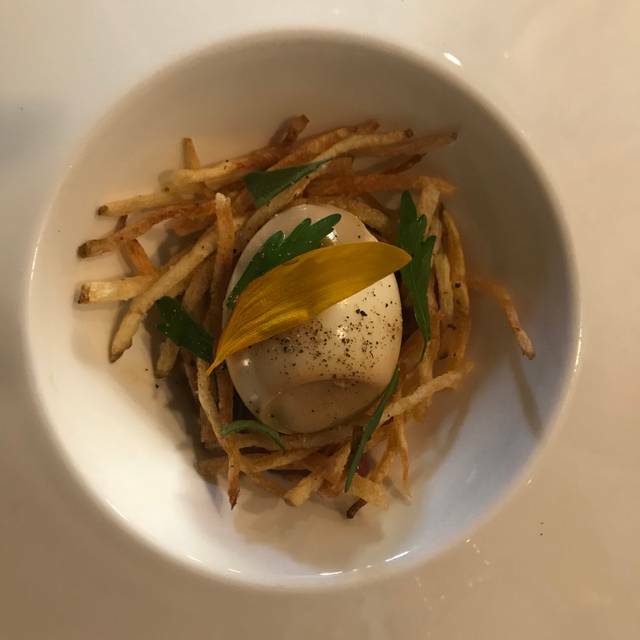 Queen Anne and Boston St.
With just 24 seats, Eden Hill is an intimate, neighborhood restaurant churning out inventive New American share plates from James Beard semi-finalist chef/owner Maximillian Petty. Order a la carte to share with the table or try the multi-course Chef's Tasting. Reservations do not include bar seating, unless specifically mentioned. This is quite possibly my new favorite Seattle restaurant. I felt like I was in Paris at a small bistro. 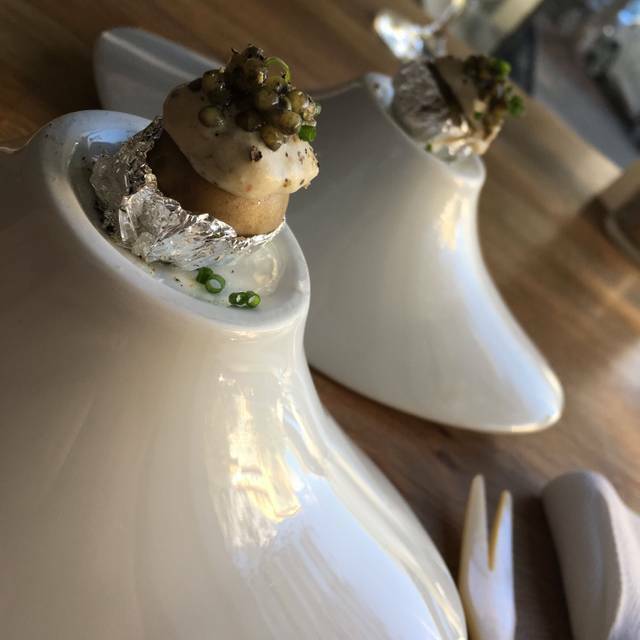 The dishes were highly creative, unusual, and delicious. The chef is a genius with mixing flavors and spices. This is really a Seattle gem comparable to the best restaurants I’ve eat at in Paris, New York, and San Francisco! I will return for more. The menu was really a lot of fun and whimsical. It's nice to step out of the norm and Eden Hill does that nicely. The flavors and presentation were quite unique and good. we ate off the small plate menu and really liked the Waldorf salad and cauliflower “chilaquiles,”and the deserts absolutely amazing. The plating, and how the dishes were served was outstanding. The bartender/our waitress seemed a bit removed and not happy. Overall the staff was not engaging , or very friendly. They were just accommodating...gave me the feeling they wish they weren't working there. Too bad for the staff because otherwise it was pretty great place to have dinner. The food is some of my favorite in Seattle and I like how non-pretentious it is. 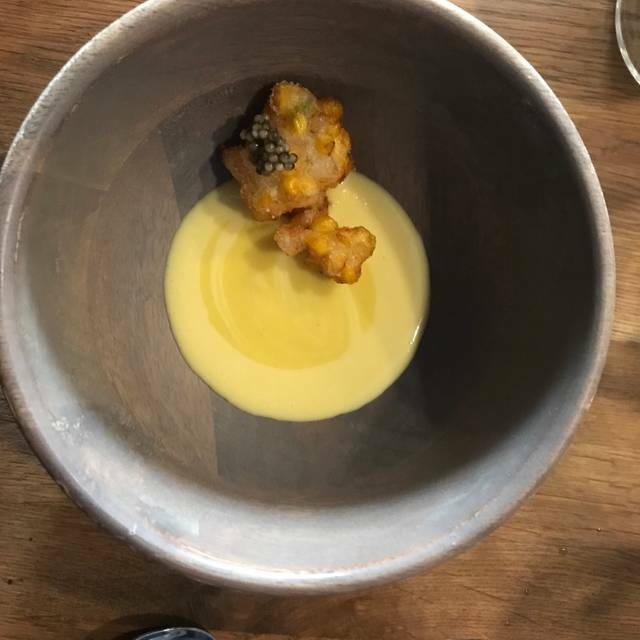 We did the chefs tasting menu, and if you have the time, it’s worth it. We had our wedding night dinner here and it was absolutely fantastic. When making the reservations I sent an email to the restaurant letting them know I have a severe dairy allergy and if they were able to accommodate that. They said it would be no issue. The night of the dinner, we did the chef's tasting menu and our server let us know that the dairy allergy would be no issue at all. Every course was absolutely perfect. My wife's and my dishes varied a little bit as hers would include dairy and mine did not, but each of us loved every bite. We truly felt taken care of and one of the few times I have eaten out and didn't worry the entire meal if I would get sick or have to go to the hospital. This will be one of the places we frequent regularly and would recommend it to anyone asking. They truly were amazing and really create some beautiful dishes. Loved our dining experience at Eden Hill. Service was attentive enough but not suffocating, food was delicious and exciting, Chef Maximillian Petty was hands on and very friendly. One of Seattle’s best! My friend and I decided to go with the chefs coursing on a Friday night. The website mentioned that the restaurant accepted dietary restrictions so I called ahead to let them know that I was plant-based aka vegan. Unfortunately, I was served non-vegan items before realizing it and had to reiterate to the server that I requested vegan options. 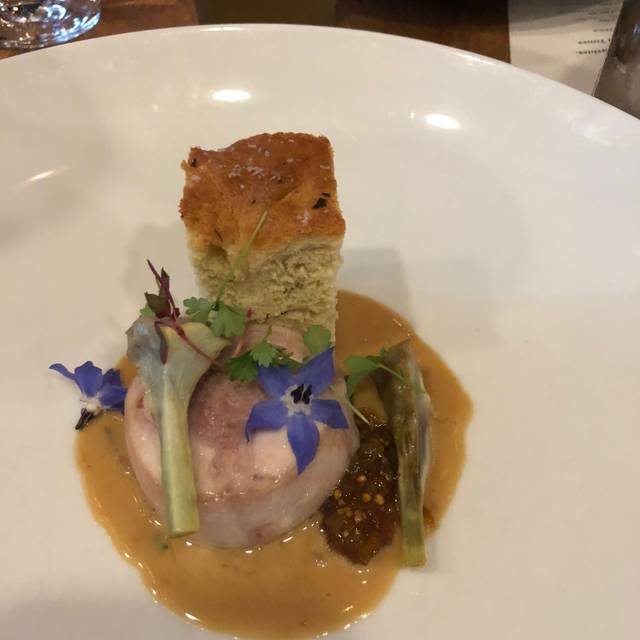 The coursing of the food was inconsistent, the timing of the final courses was so spread out we had thought our dinner had ended twice before it had. They were very busy seeing as it was a friday night but I felt mistreated, the server did comp two items which was a gracious gesture. I recommend trying this out for yourself, but we won't be back. Came back after two years and still impressed with the level of service and the outstanding food. It is so hard to find a creative great restaurant that can inspire us these days but we found it! 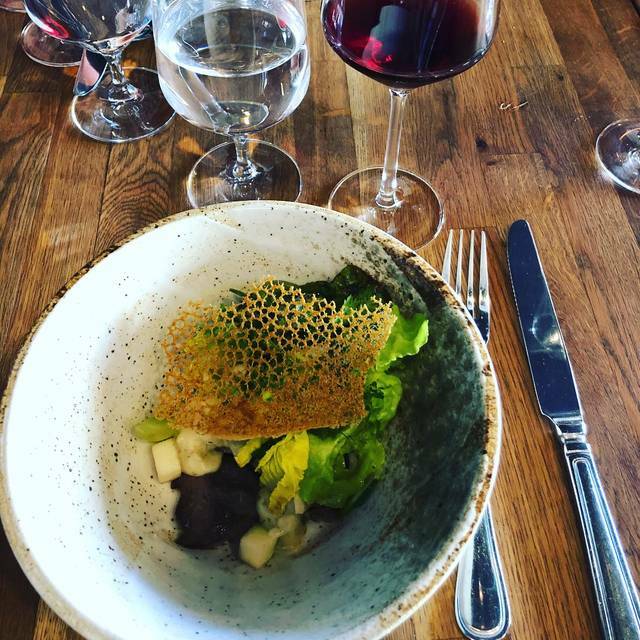 Eden Hill is the restaurant that for the foodies. 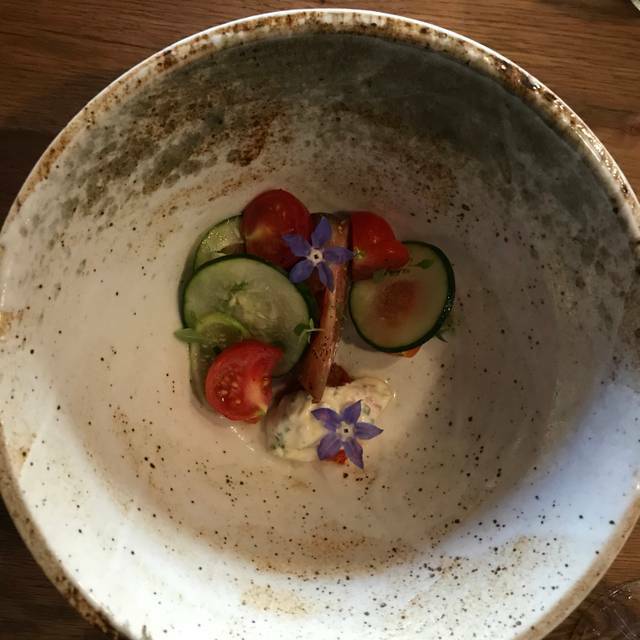 We ordered the tasting menu and every course was creative and refreshing. We highly recommend it! Everything was delicious; particularly enjoyed the cauliflower chilaquiles. Wouldn't mind if there were a few more choices on the menu, but we found four great dishes (the ribs are terrific!). Definitely will return next time in Seattle. We did the Chef's tasting menu. Every course was unique and delicious. We also did the wine pairing which I recommend. Interesting stories with each wine and they were delicious. Incredible food. I'll be looking for a chance to go back to try the chef's menu. We actually didn't do the tasting menu and really found the ala carte menu to be fantastic and filling! Lovely dining experience...enjoyed the Chef's tasting menu and wine pairing! The staff is great! Wonderful spot for a fun date night out. Wonderful tasting menu and pairing. It is expensive, though. An incredible dining experience. Great depth & layers of flavors. Outstanding in every way. Amazing and artistic food. Not pretentious, just superlative. Best restaurant in Seattle? Really excellent food, excellent wine pairing. Very knowledgeable server, good service. It's a small, intimate space. All in all an excellent meal! A bit on the pricey side vs comparable Seattle restaurants, but worth splurging for a special occasion! Incredible food and great experience, perfect for a special event! Everything was great! We ordered about half the dishes available on the a la carte menu, as our waiter suggested. Everything was really good with a few of the dishes being especially unique and special. We'll definitely recommend it and plan a return visit for a special occasion. 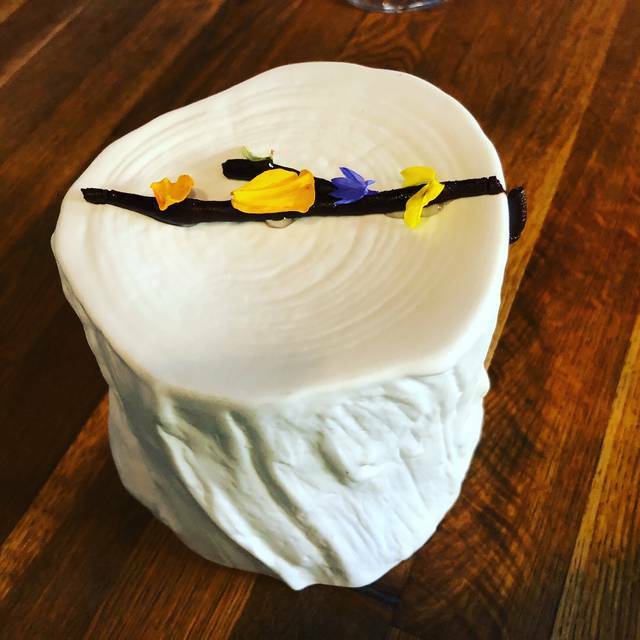 Eden Hill is hands down my favorite restaurant in Seattle- every time we go, it feels like a master class in culinary arts. We weren’t able to stay for dinner but the team was unbelievably gracious and understanding about it (on a super busy night!) and solidified why it’s one of our favorite places! Food on every visit has been a homerun...looking forward to next time! The service, food and atmosphere were wonderful. It was slightly chilly as we were sitting near the door, but it was not a huge distraction and it was the middle of February! I would highly recommend EH and look forward to returning. Thank you to Chauncey for such fabulous night. We went with the 6 course and everything was mouth watering. The Scallops were melt in your mouth amazing, I was very impressed. Service was great. I really do not have any complaints. Quality service, quality food. always a great meal. the level of creativity and service is always on pint and never overdone or pretentious. love this place! This was not our first time to Eden Hill and we were already huge fans. We selected the 7 course blind tasting menu. Most of the food was excellent, others not quite excellent. We were seated in one of the front window tables, which was great for privacy and people watching. However, by the end of the meal, we were both sitting there in our coats as we were freezing. There was great customer service and an it was an overall positive experience. 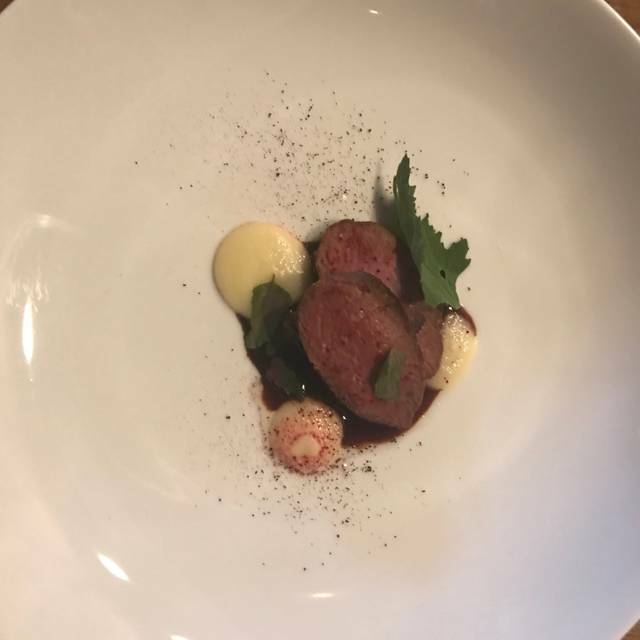 When I return to Eden Hill, I’ll select the a-la-carte option and will forego the tasting menu as it didn’t quite live up to my expectations or the price point. Incredible! Best meal in Seattle each and every time we go. Wonderful decor, amazing food, awesome service and incredible wine list. Brilliant food and excellent service. 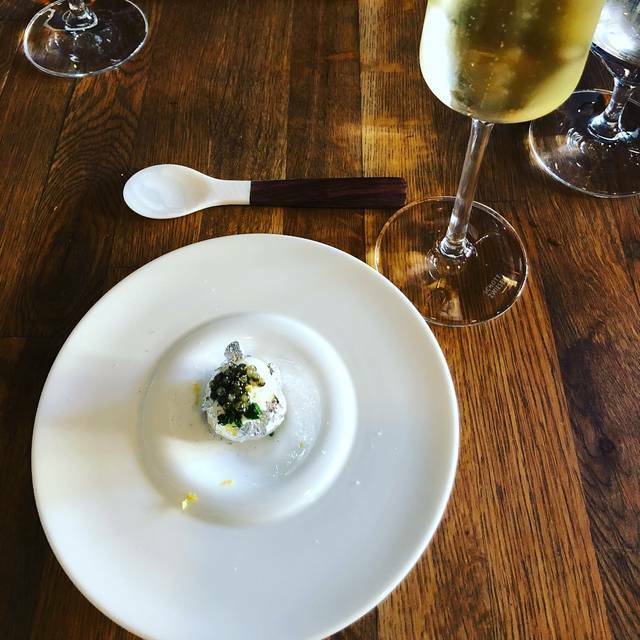 Just go for the tasting menu, you’ll thank yourself later.